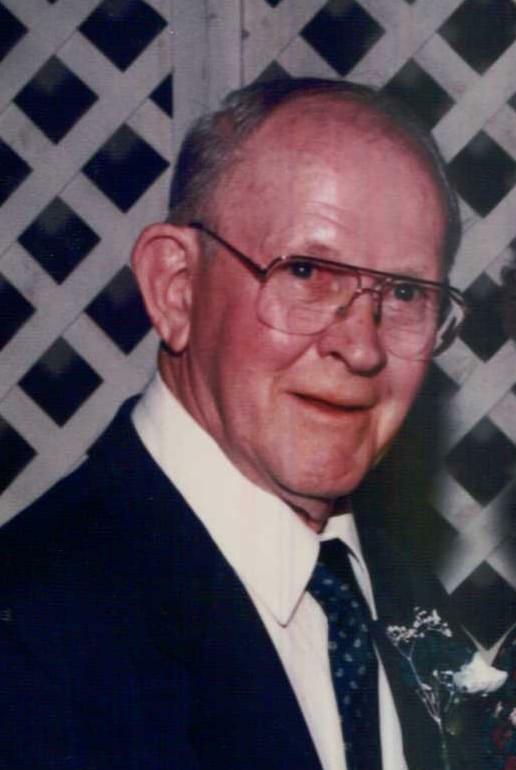 George Chapman, “Chappy” born 2/21/1922 in Waterloo Iowa to Charles & Minnie Chapman, the youngest of 7 children, passed away peacefully Sunday eve. 7/2/2017. He loved sports, music & the Gospel of Jesus Christ. When we see someone close to us pass on, we can find peace through faith in Jesus Christ. We find hope in the scriptural words “This is life eternal, that they might know God & Jesus Christ, whom thou hast sent.” The constant eternal effects of Christ’s atonement ripple out & are offered to every person who has ever lived or who ever will. Every person willing to accept Christ’s perfect gift & follow his teachings is blessed for all eternity. Jesus said “I am the way, the truth & the life…” John 14:6. An ancient American prophet said “Press forward, feasting upon the word of Christ, & endure to the end” 2 Nephi 31:20. Until we meet again.